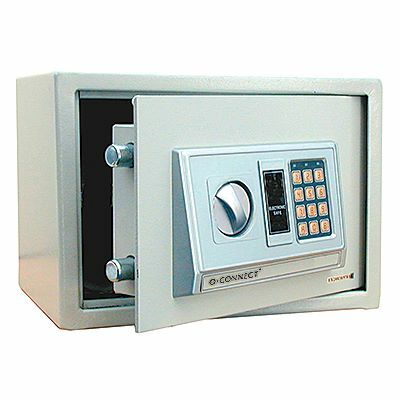 This ten litre capacity electronic digital safe has a wide range of impressive features which belie its temptingly low price. 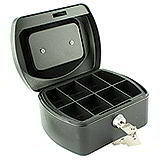 Ideal for use at home or the office and for keeping cash, important documents and other valuables completely secure. 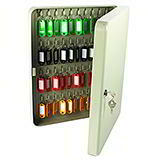 Combination lock with an emergency key override.